After regular market hours on Wednesday, the Head of Alternative Investments for B. Riley Capital filed Form 4s disclosing personal purchases of Health Insurance Innovations (HIIQ) shares in addition to purchases for the fund he manages. Also after market hours, Paul Gabos, a HIIQ director since 2014, disclosed buying 8,000 shares at $29.91, increasing his holdings by 12%. HIIQ closed Wednesday at $30.47 (though the stock was higher in after hours trading following the insider buying disclosures). 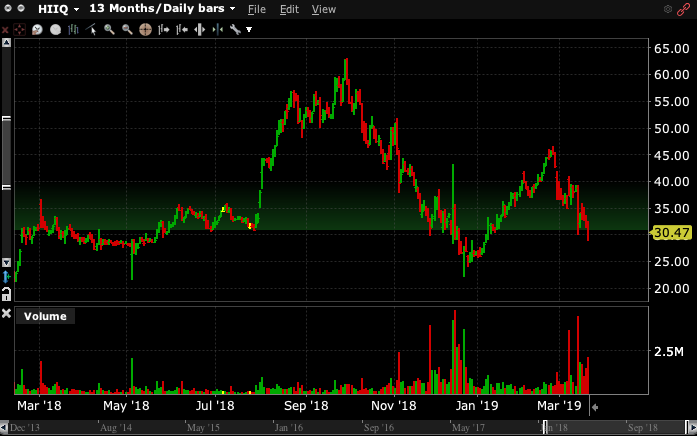 The cluster of insider buying came after HIIQ had sold off 35% from 2019 highs hit in late February. John Fichthorn, a portfolio manager for B. Riley Capital, reported buying 3,000 shares directly for himself at $29.84, and 90,742 shares for BRC Partners Opportunity Fund, a subsidiary of B. Riley Capital Management. Its Fichthorn’s second direct purchase of Health Insurance Innovation, the first was 5,000 shares bought at $26.44 on May 4, 2018. The stock hit $63.13 four months later on Oct. 1. before plunging back to that level in late December. 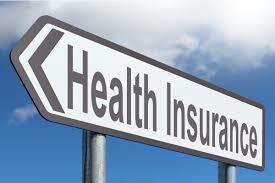 Health Insurance Innovations, Inc. operates a cloud-based technology platform for buying health and life insurance. The company provides short-term medical plans that cover individuals for up to 6 and 12 months with a range of co-pay and deductible health insurance options. HIIQ reported Q4 revenue of $131.9 million, up nearly 90% year over year. Q4 EPS was $0.98, up 165% vs the prior-year period. Wall Street’s consensus Q4 EPS estimate was $0.77. The company also raised guidance, now expecting full-year revenue between $430 million and $440 million, up 22% to 25% year over year and significantly above the average analysts’ estimate of $353 million. Last year an investigation into alleged boiler-room style sales tactics by third parties selling Health Insurance Innovations’ hurt HIIQ shares and emboldened short sellers. The company settled the allegations in Q4 of 2015. 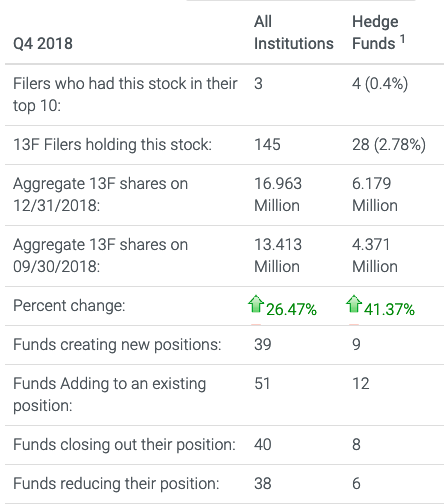 Institutional investors aggressively accumulated Health Insurance Innovations stock in Q4 of 2018, increasing 13F holdings of HIIQ by 41.37%. Hedge fund Cannell Capital, filed a 13D/A on Jan. 9 disclosing a 5.4% stake in HIIQ. The fund’s manager, J Carlo Cannell, sent a letter to Health Insurance Innovations management, suggesting changes to it board of directors.